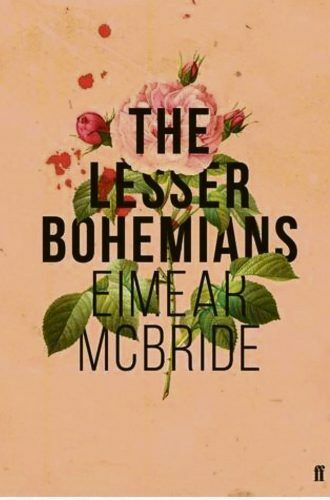 Irish author Eimear McBride is eyeing a second Bailey’s Prize for Women’s Fiction after being named on this year’s longlist for her novel The Lesser Bohemians. The prize, affectionately known as Bessie, “celebrates excellence, originality and accessibility in writing by women” and carries a £30,000 cheque. McBride, who scooped the award in 2014 with her debut book A Girl is a Half-formed Thing, has produced a story surrounding a young Irish student who travels to London to take up a place at drama school. Here she meets, and falls madly in love with, a 39-year-old professional actor as the reader discovers more about both characters’ troubled pasts. 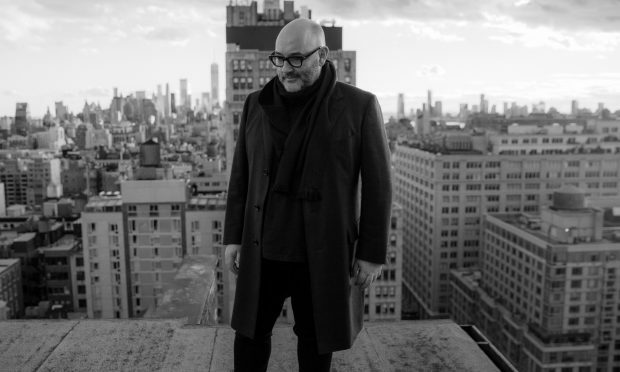 It received widespread praise and reviewer Jonathan Lee in the Financial Times wrote that it reminds us that McBride is “one of the most exciting literary talents to emerge in the last few years”. 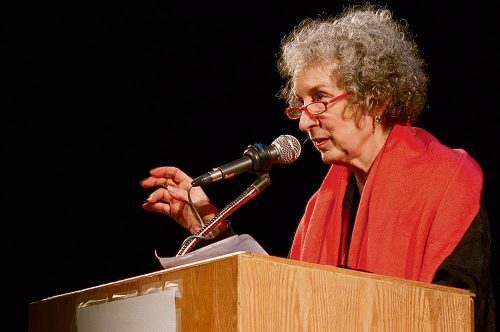 However she will face stiff competition from 15 other writers, including Canadian author Margaret Atwood and Pulitzer Prize-winner Annie Proulx. Atwood’s entry, Hag-Seed, is her contribution to the Hogarth Shakespeare series where she provides a witty take on The Tempest. Proulx meanwhile, with her 700-page epic Barkskins, examines the destruction of the world’s forests in the form of a family saga. 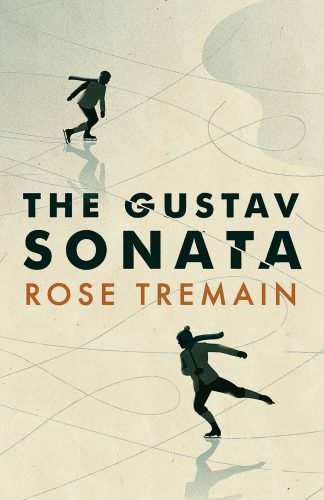 One of the favourites for the prize is Rose Tremain and her 14th novel The Gustav Sonata. Considered to be one of the finest British novels in recent years, described as “masterful” and praised for its narrative skill and subtlety, it is thought that it would be a worthy champion. Set in Switzerland during the Second World War, it follows the titular Gustav Perle, his relationship with his mother and his childhood friendship with a precocious Jewish pianist. It will, however, be challenged by another frontrunner – Do Not Say We Have Nothing by Canadian Madeline Thien. Looking at the impact of the Revolution in China, Thien uses her experiences of growing up in a Malaysian-Chinese family. 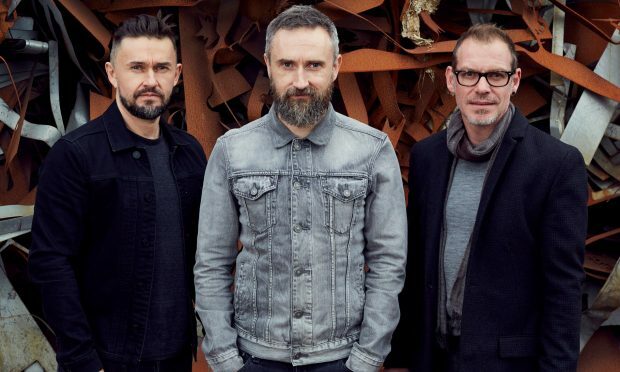 It was shortlisted for last year’s Man Booker Prize – and, in the eyes of some critics, should have won – and now has a shot at glory in a different competition. 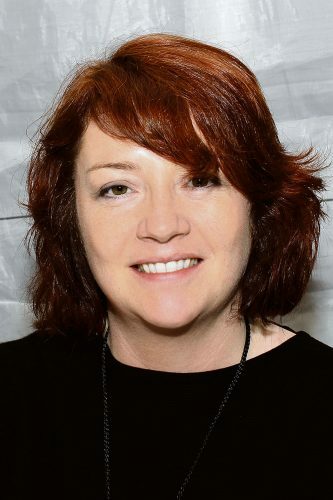 “The judges had a large number of books of extraordinary quality to choose from this year, and so I can’t say that it was an easy process to come up with a list as short as 16,” said Tessa Ross, Chair of this year’s panel. Whatever the decision made by the jury comprised of journalists, authors and publishers, the winner will undoubtedly be deserving and all those nominated encapsulate what the prize represents. The shortlist will be announced on 3 April, with the winner named on 7 June.